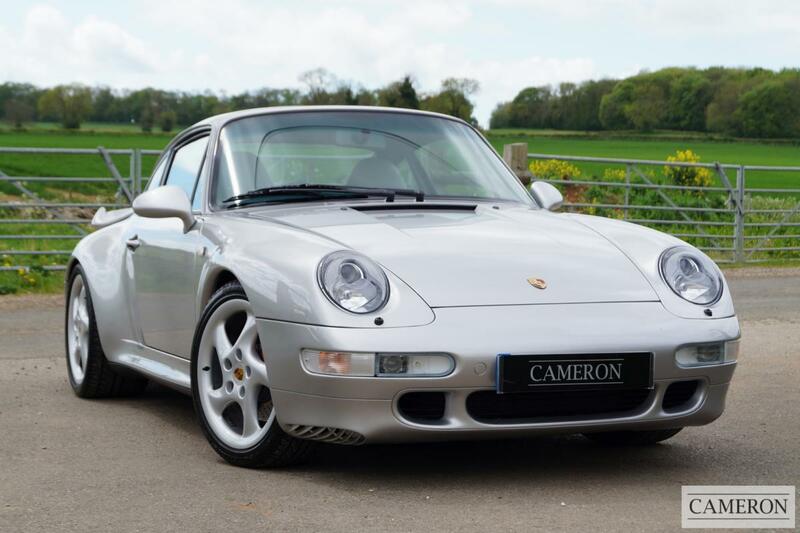 UK Car Sold by Porsche Centre Wilmslow when New in November 1996, then sold as an approved used Porsche by Rivervale in 1998. 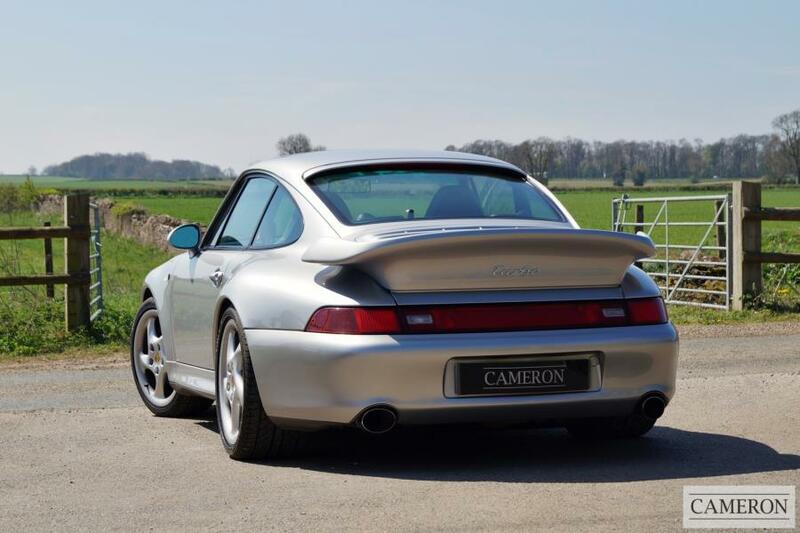 Kept by the same local owner for over 12 Years. 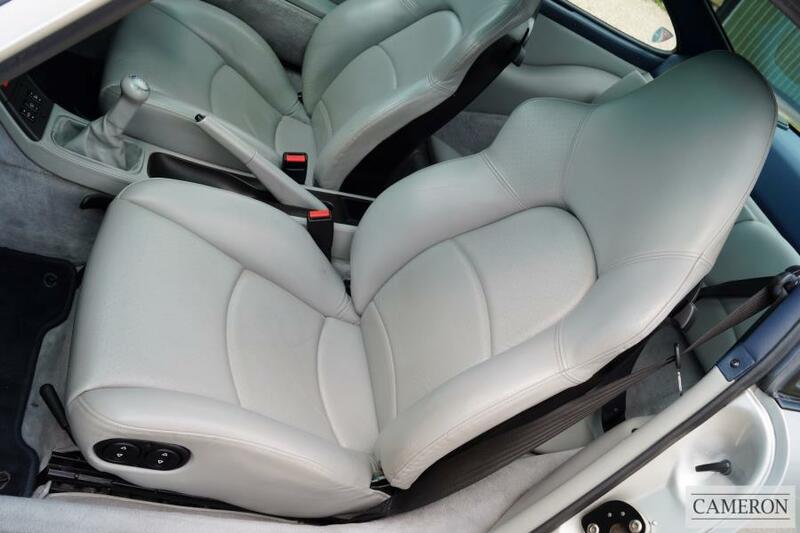 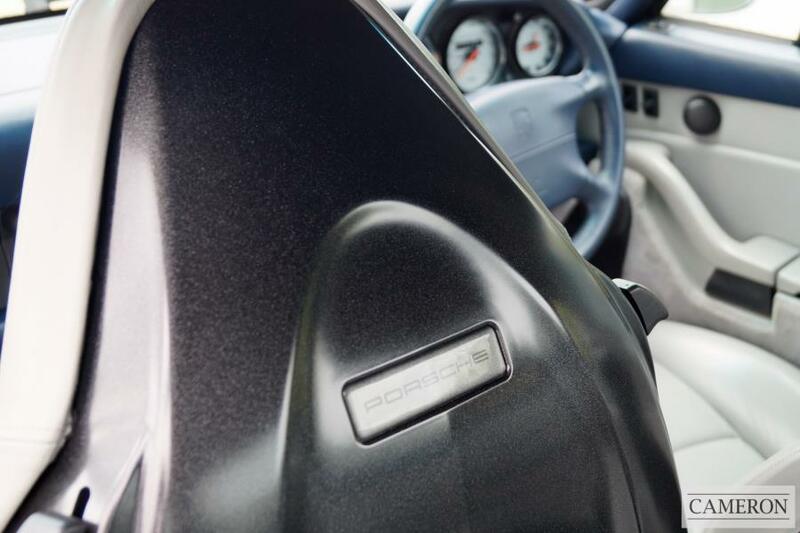 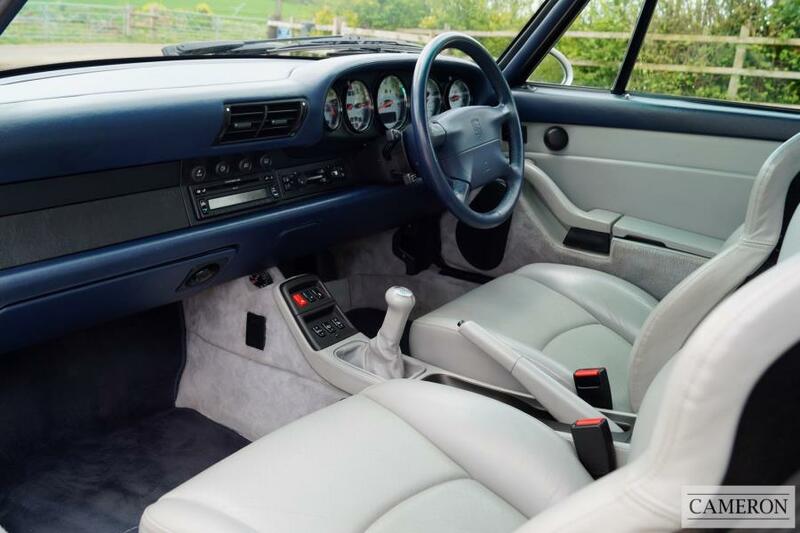 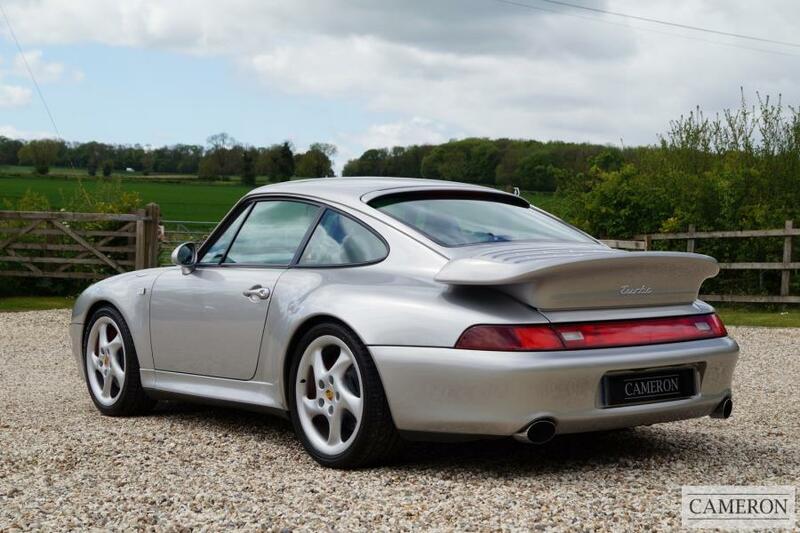 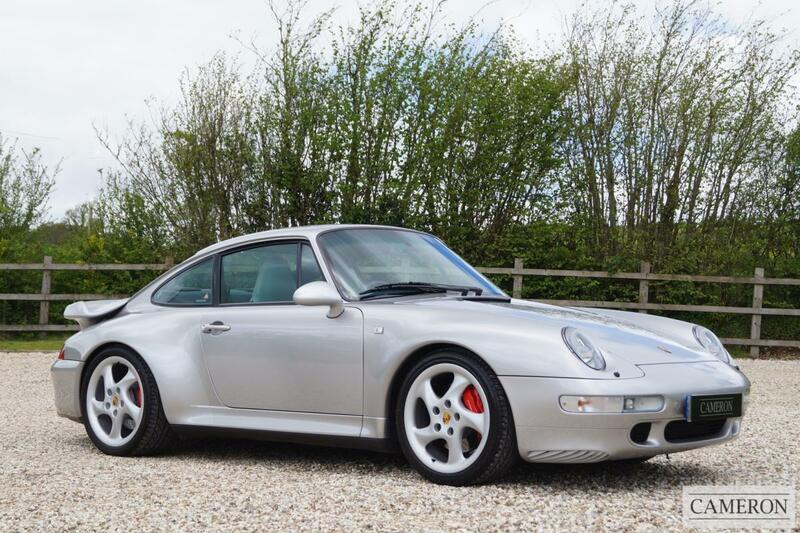 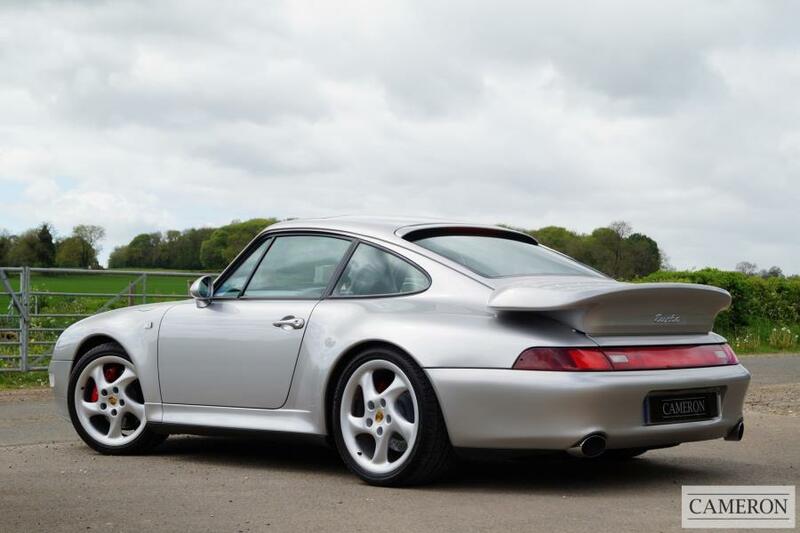 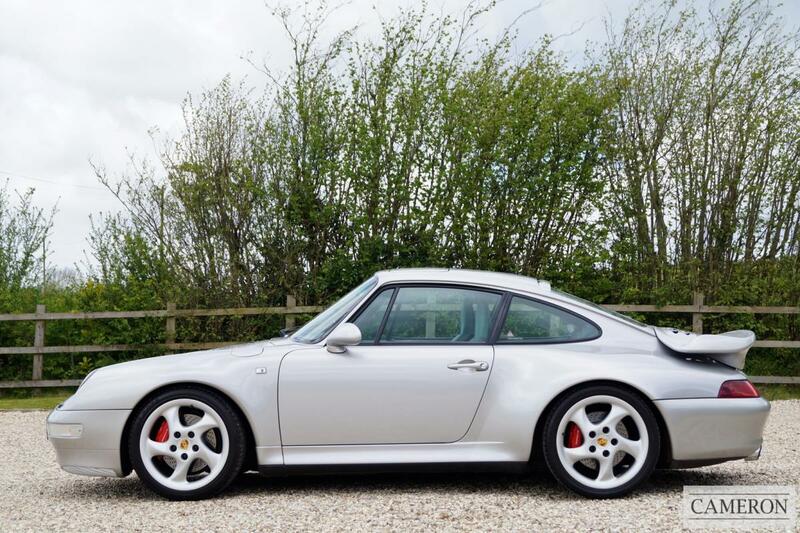 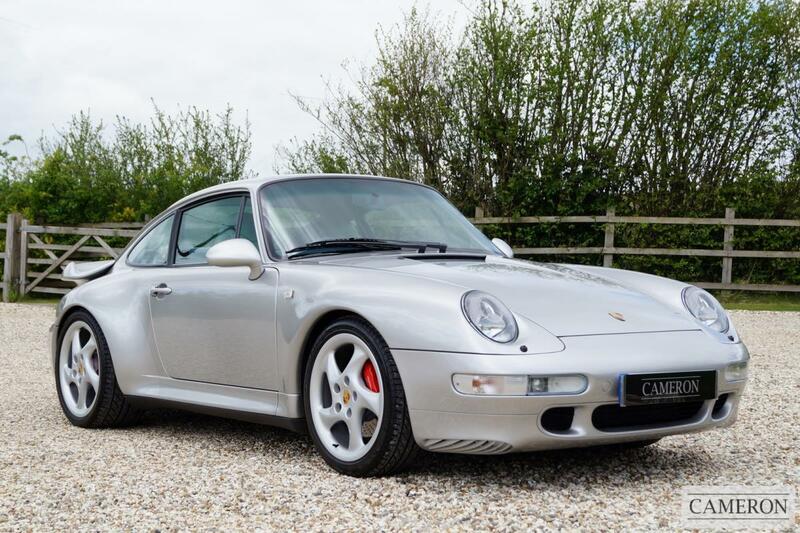 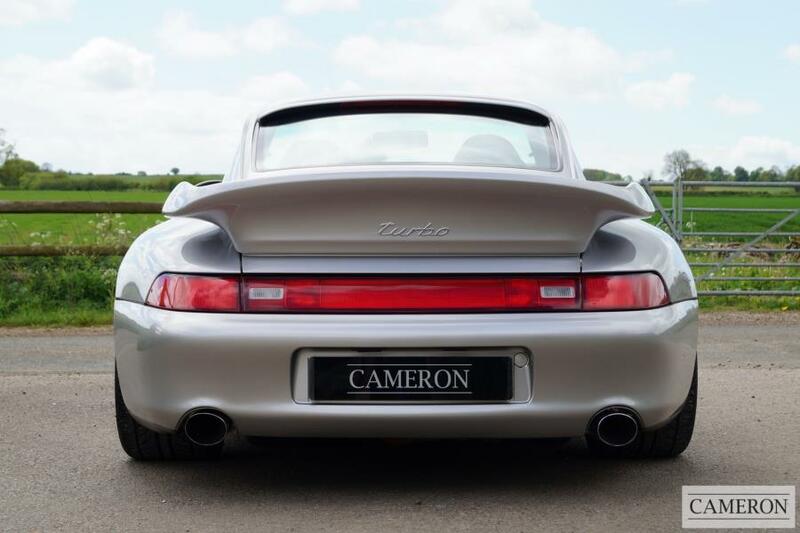 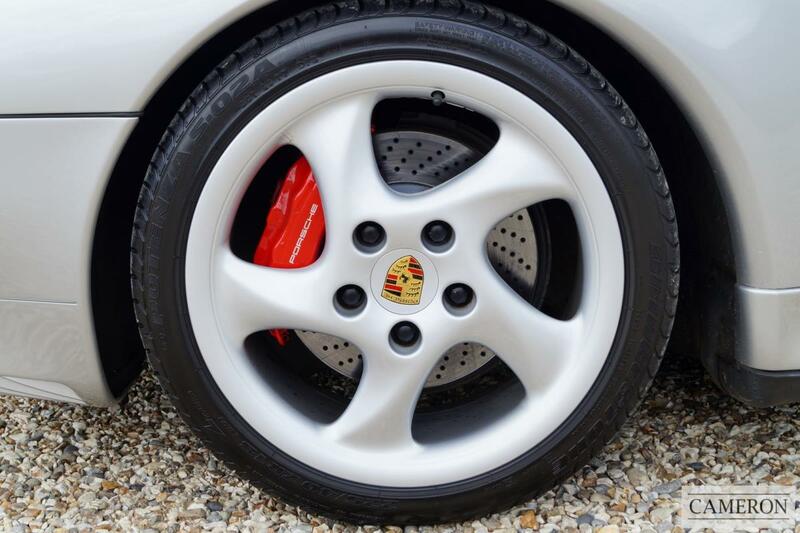 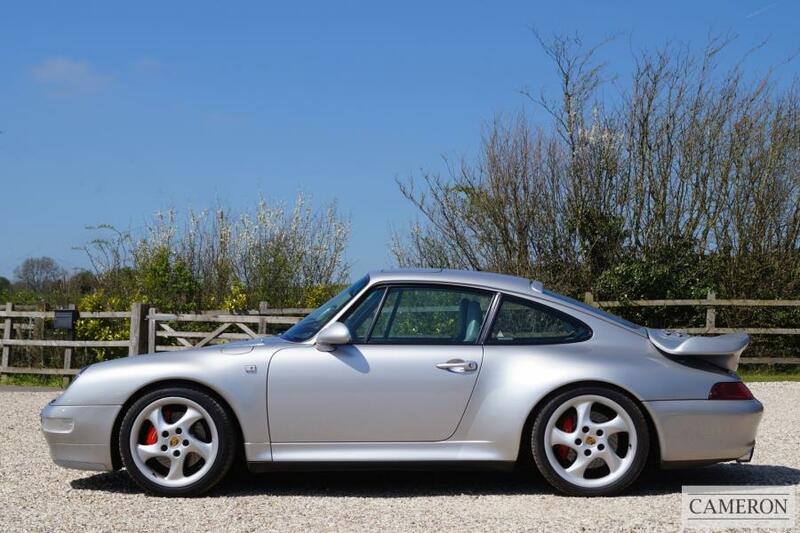 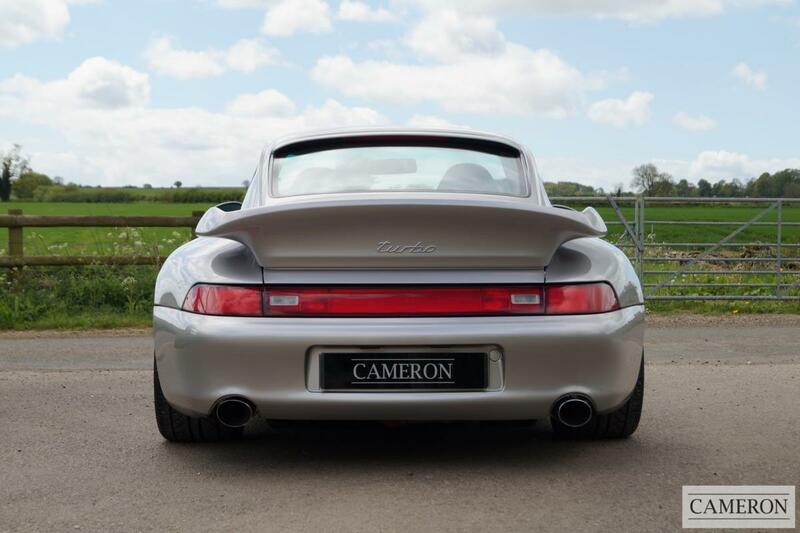 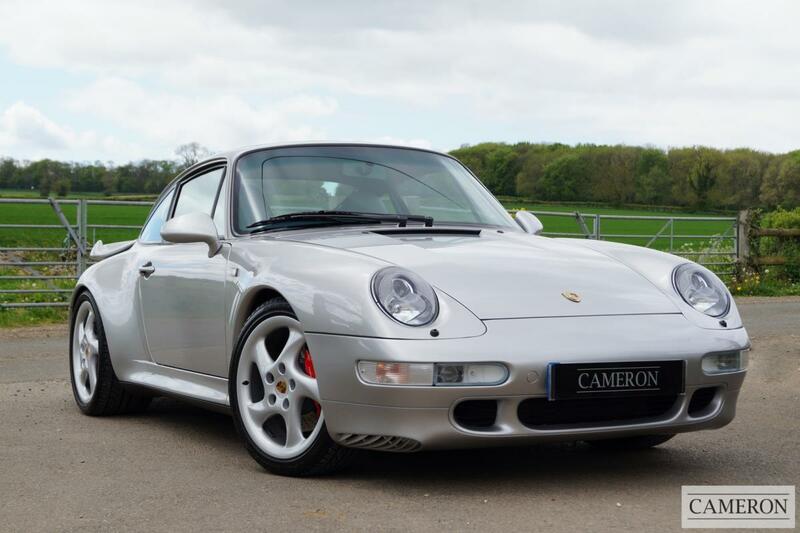 We have subsequently sold this 993 on several previous occasions.